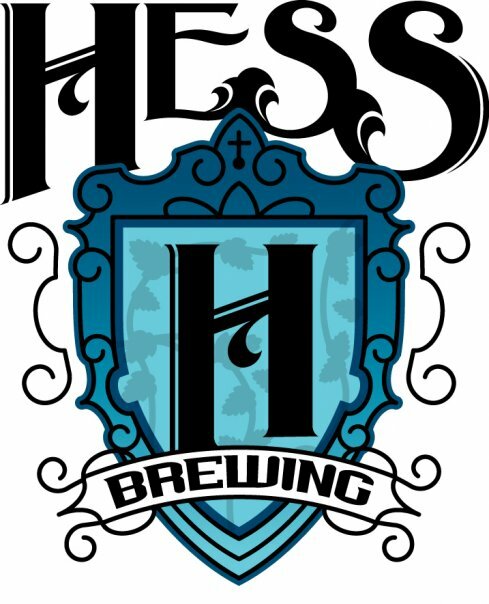 Category Archives: hess brewing co.
Posted by Jeff Hammett in breweries, hess brewing co.
I’ve been hearing talk for a while now that Hess Brewing is looking to expand — they’re currently brewing on a 1.6 barrel system in the Miramar area. More recently I had been hearing that they might be looking for a location in North Park. Sign On San Diego’s Peter Rowe confirmed that today with a post on his Brewery Rowe blog. 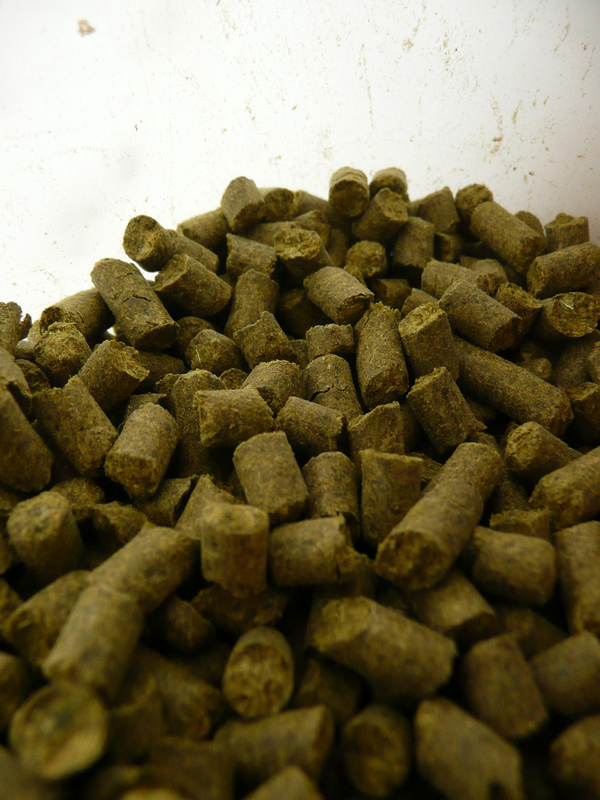 He spoke to Michael Hess over the weekend who told him they’re looking to run a 30-barrel system in North Park while maintaining their current nanobrewery in Miramar. No word on exactly where Hess is looking in North Park, but the talk I’ve heard is that someone (although maybe not Hess) has been looking at the old Post Office building at the corner of Grim Ave and North Park Way to bring a brewery to North Park. Hess tells Rowe that if all goes as planned they hope to be open by mid 2012. I’ll post more on Hess’s move to North Park, and anything else beer related I hear about the old post office building as soon as I get more details. Posted by Jeff Hammett in beer previews, breweries, hess brewing co.
UPDATE: Bottle sales of Anno Unum start at noon today (8/10/2011) on Brown Paper tickets here. Bottles are $25 each with a two bottle limit. Hess Brewing Company will be celebrating their one year anniversary on Saturday August 13th from 12-6pm at their brewery in Miramar. 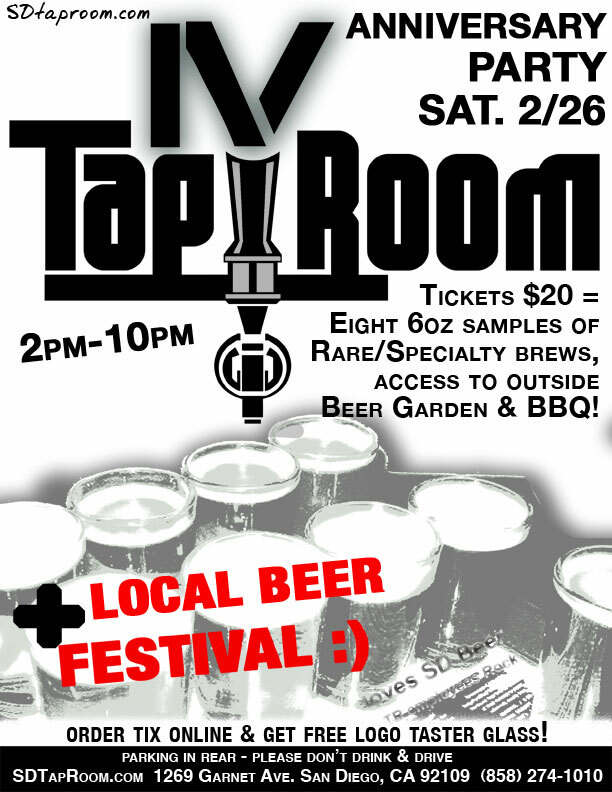 The party will feature live music, food and of course beer. In addition to all the standard Hess favorites the first in what they plan to be an annual series of anniversary beers will be released. The first release, appropriately titled Anno Unum, will be a Belgian-Style Oaked India Pale Ale. Hess recently received label approval for 750ml bottles of Anno Unum, which show that the bottles will be limited to 200 and each will be individually numbered. According to Hess’s Facebook page the bottles will be sold via Brown Paper Tickets online. With only 200 bottles available chances are they’ll go pretty fast, but hopefully they can avoid the chaos that many limited bottle releases have become recently. Happy birthday to us! The beer you are holding, Anno Unum, represents a significant milestone – it is the first in what we expect to be a long line of Hess Brewing’s Anno-series birthday celebration beers. We opened our doors one year ago as San Diego’s first production nano-brewery and now we’ve poured everything we have into this bottle. You hold in your hand a beer that honors the tradition of craft brewing and exemplifies the reputation we’ve worked hard to garner – a reputation for delicious, well-balanced craft brews. What is Anno Unum? Big. Belgian-Style. Hoppy. Unexpected. Uniquely Hess. It is, like everything we brew Great Beer. No exceptions. No Excuses. Belgian-Style IPA made with Pilsner, Rye & Munich malts. 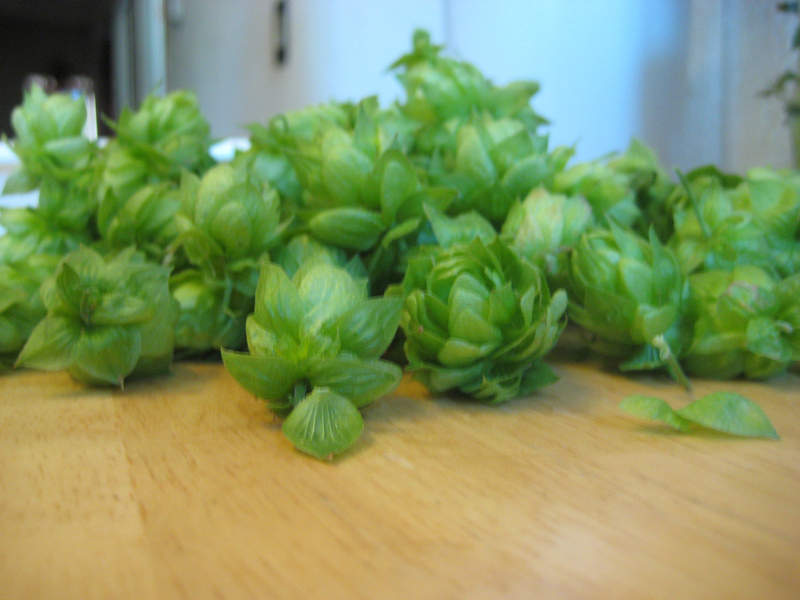 Chinook and Falconer’s Flight hops. San Diego water, yeast and a whole lot of love. Anno Unum comes in at 9.2% ABV and was brewed on July 9th, 2011. The label suggests that the beer be aged, which is unusual for an IPA most of which are recommended to be drank fresh. but with a high ABV, oak and Belgian yeast the beer will certainly change, hopefully for the better. I believe this will be Hess’s first beer released in bottles. Check Hess’s Facebook for more details on the Anniversary Party. I’ll be sure to update this post with more details about the bottle sales when they become available. Posted by Jeff Hammett in alesmith brewing co., ballast point brewing co., breweries, green flash brewing co., hess brewing co.
As I blogged about last year, Green Flash Brewing Co. is moving. At the end of the month they’ll shut down operations at their current facility in Vista and then start things up at their new brewery in Mira Mesa. Sunday May 29th will be Green Flash’s last day brewing in Vista, they’ll celebrate with a Customer Appreciation Party from 12-4pm. Just a few days later on June 1st they’ll officially open the doors at the new facility at 6550 Mira Mesa Blvd. in San Diego. This will put Green Flash in good company not too far from AleSmith, Hess Brewing Co., and Ballast Point Scripps Ranch. The grand opening celebration will happen on Saturday July 23rd from 12-4pm. The new location will have a 4000 square foot tasting room that will be open Wednesday through Sunday. Upon opening Green Flash will be brewing 45,000 barrels of beer per year at their new facility with the ability to grow to 100,000 barrels as needed. Read below for the full press release from Green Flash.